I tried to match up the promos I thought you guys would be interested in with the Potomac Nationals Home Games. There’s a few promotions every night, but some of them (i.e. Beer Tasting Night) aren’t kid-centric so I skipped those 🙂 Fireworks nights are hilighted in yellow, and the ever-popular $1 Monday is in aqua. As always, BUY YOUR FOURTH OF JULY TICKETS EARLY!! That sucker sells out every year! 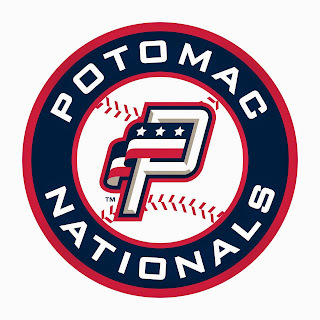 I would WAY prefer to go to a P-Nats game than a Nats game. I know that’s sacrelige to some of you, but I hate parking in DC, I hate the enormous stadium where you are so far removed from the action, and I hate baseball. There, I said it. And yes, I know, hate is a strong word. If I’m going to watch baseball, I’d rather be close in, not packed in (although on 4th of July it’s cozy) and not pay some sketchy guy $50 when he’s probably going to scratch up my car to park it.